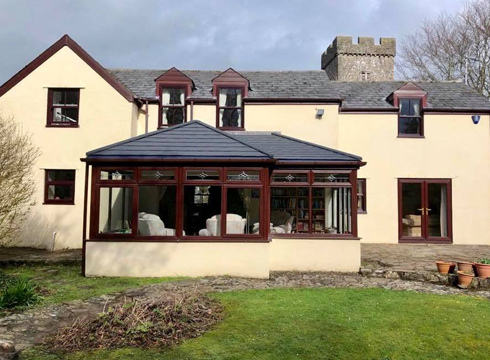 To provide our customers with the best range of choice and variety, all of the products from South Wales Windows & Doors are supplied in a wide selection of colours and eye-catching finishes. 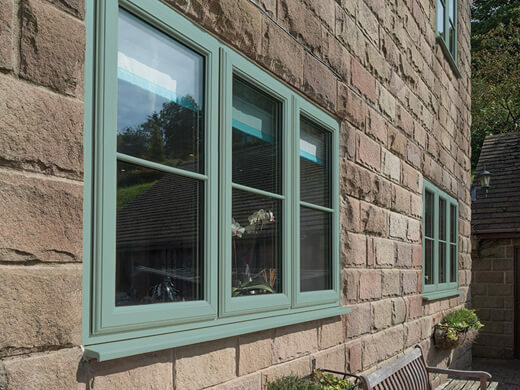 Each of our coloured UPVC windows are produced to the highest quality, and come in an array of shades and styles to suit each particular property, without compromise. 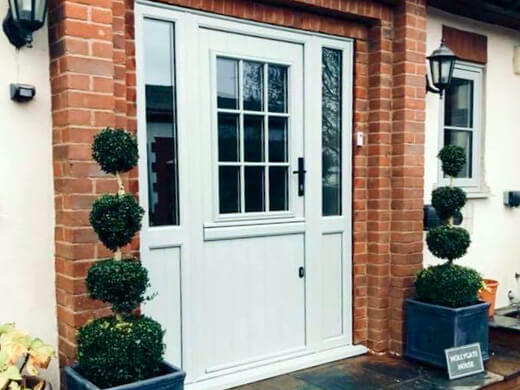 When you think of traditional UPVC windows, the image of white frames no doubt comes to mind first, as it is known to be the most popular frame choice for most homes across Britain. 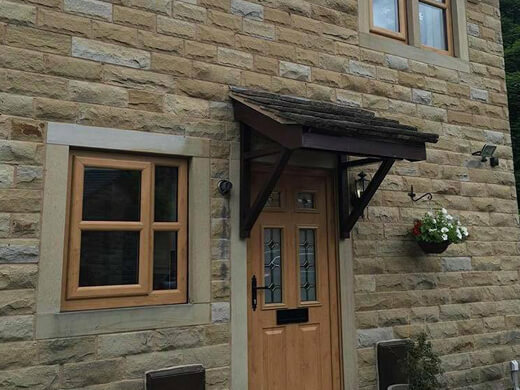 Despite this, more and more of our customers are choosing to opt for coloured windows instead, in a bid to add more character to their home, or to replicate a natural wood effect without the drawbacks of real wood. 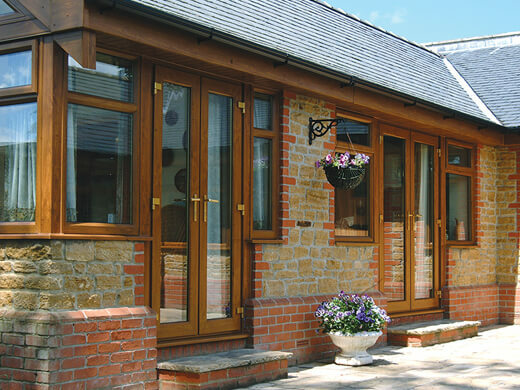 Why Choose Our Coloured UPVC Windows? 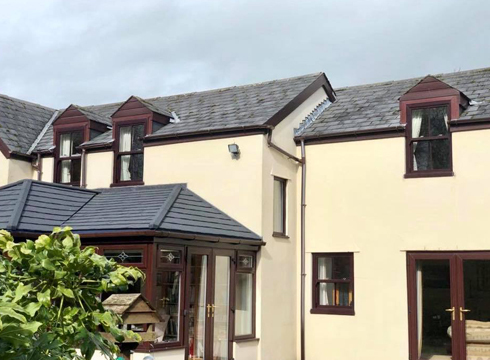 Here you can see a selection of our coloured UPVC windows from projects we have completed over the years. As you can see, coloured UPVC windows can create results that are more sophisticated and natural looking than standard white UPVC windows. 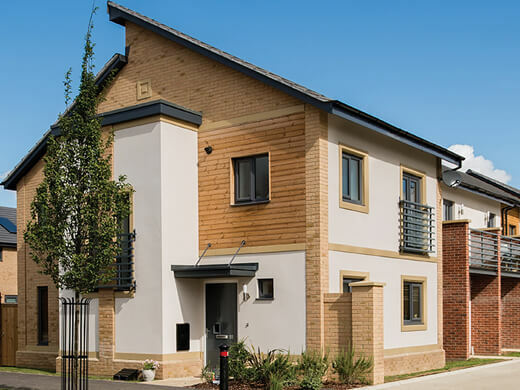 Like all of our products, our coloured UPVC windows provide you with a high-level of security so you can purchase them with confidence that they’ll make your home a safer place. 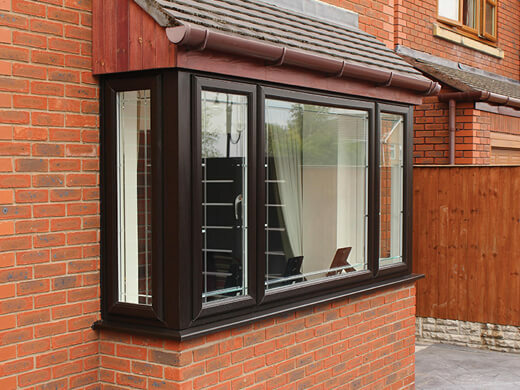 The variety of coloured UPVC windows we offer allows you to achieve whatever look you want. We have lots of different colours and styles available, and are happy to discuss whatever other ideas you may have. One of our highly-trained sales consultants can visit you to discuss your ideas and talk you through all the different coloured UPVC windows options available in the comfort of your own home. Our highly-trained and professional craftsmen will arrive on a day of your choice at the agreed time. They work to install your new coloured UPVC windows, causing as little disruption to your home as possible. 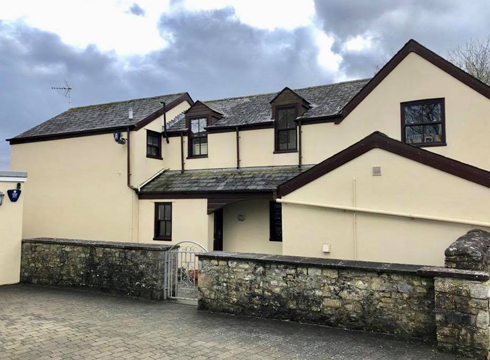 If you would like any further information regarding our high quality range of coloured UPVC windows in the Cardiff and South Wales area, please fill in our online enquiry form or call us on 02920813488.